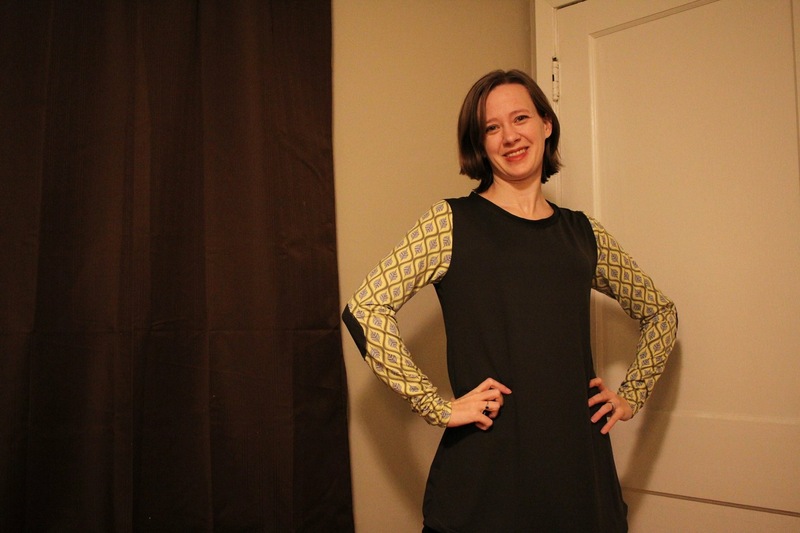 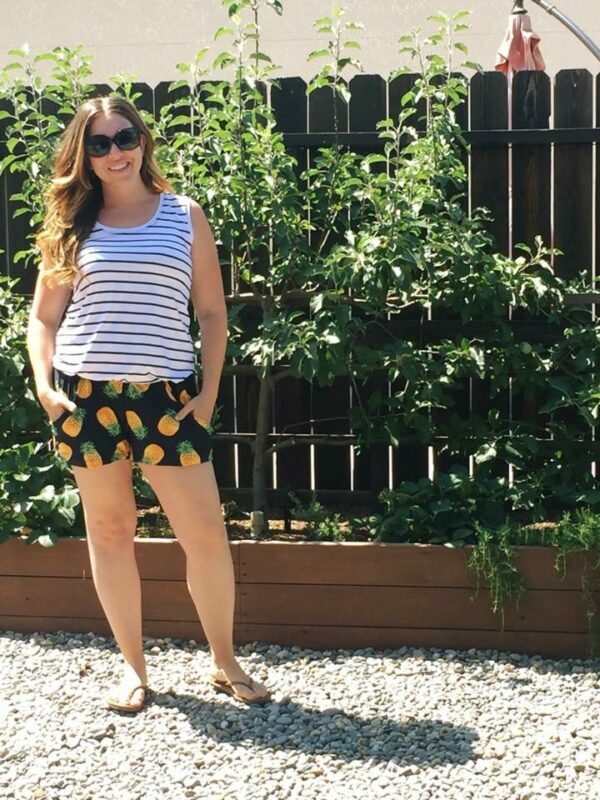 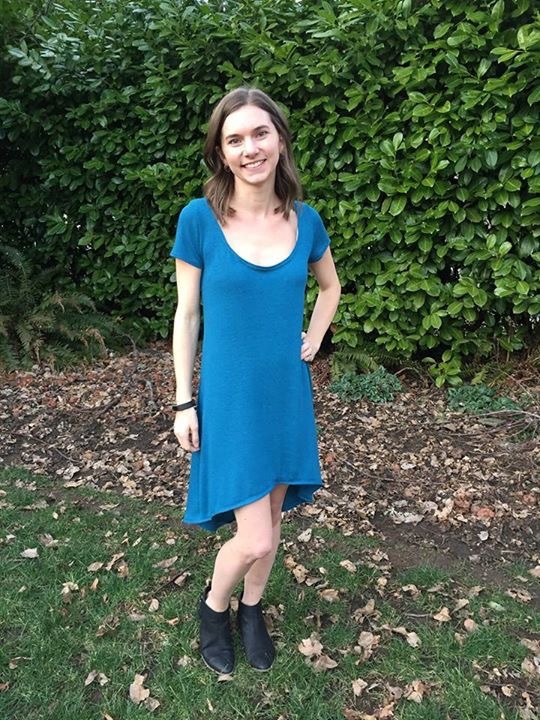 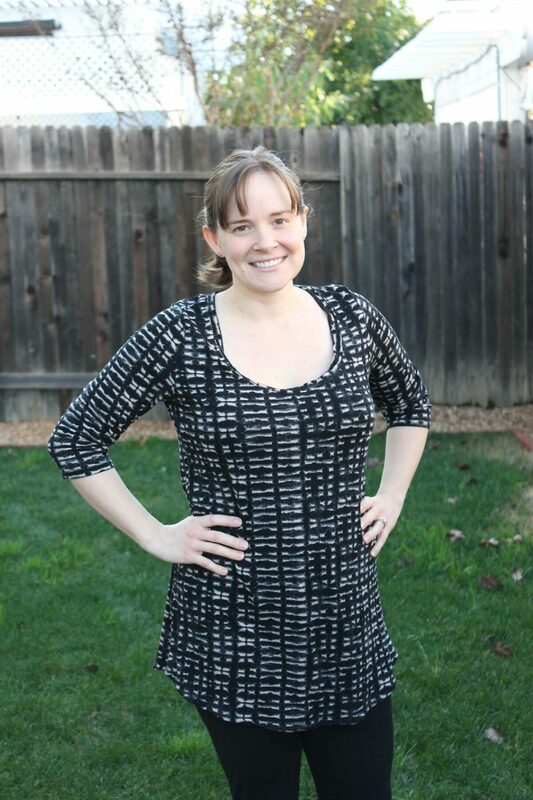 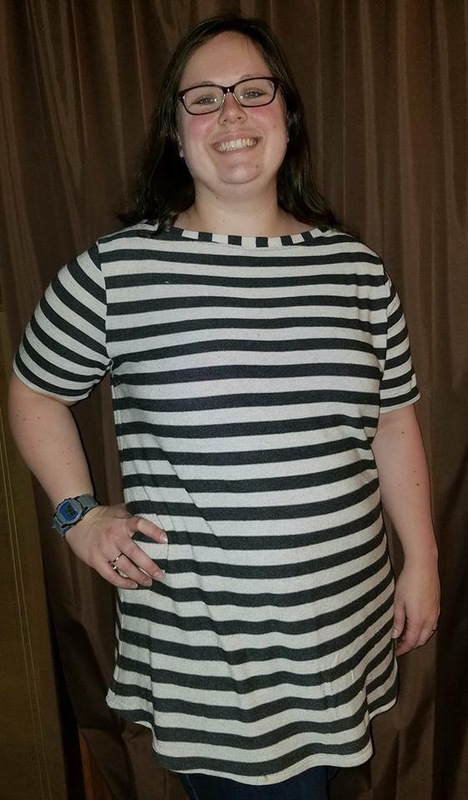 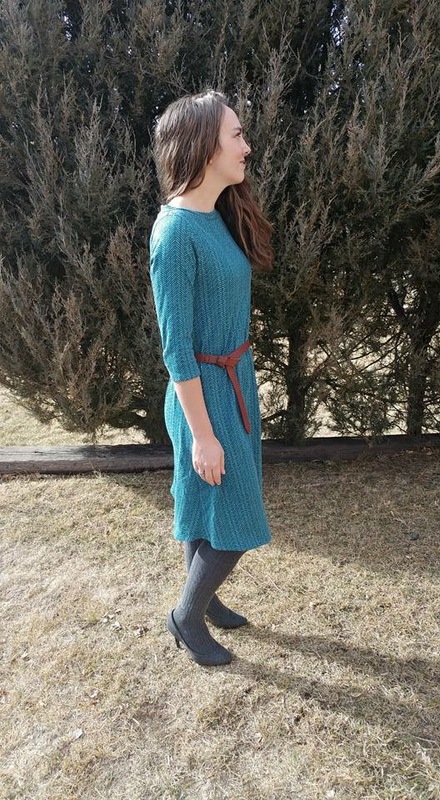 The Loose Choose Your Own Adventure Top and Dress is a versatile sewing pattern to give you a ton of stylish wardrobe options. 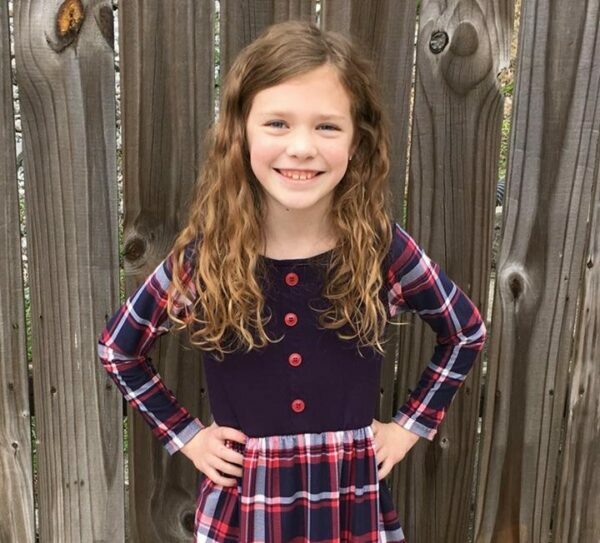 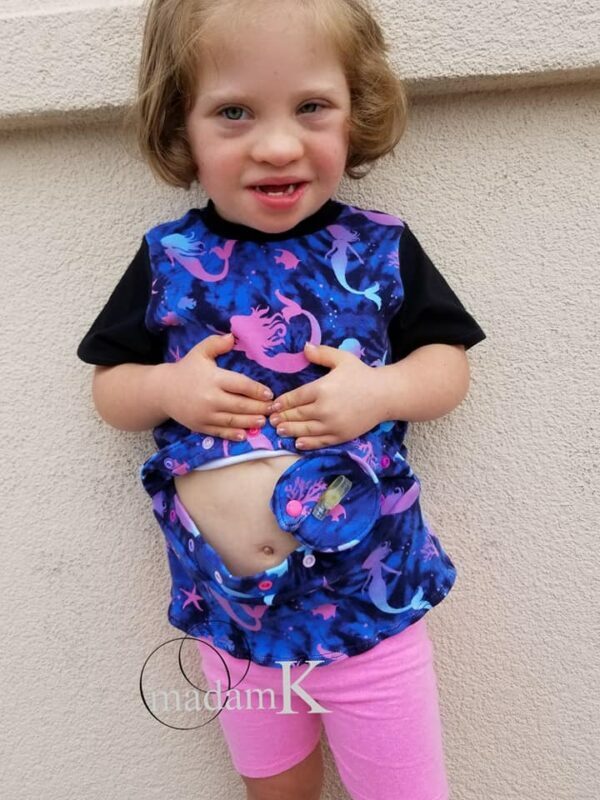 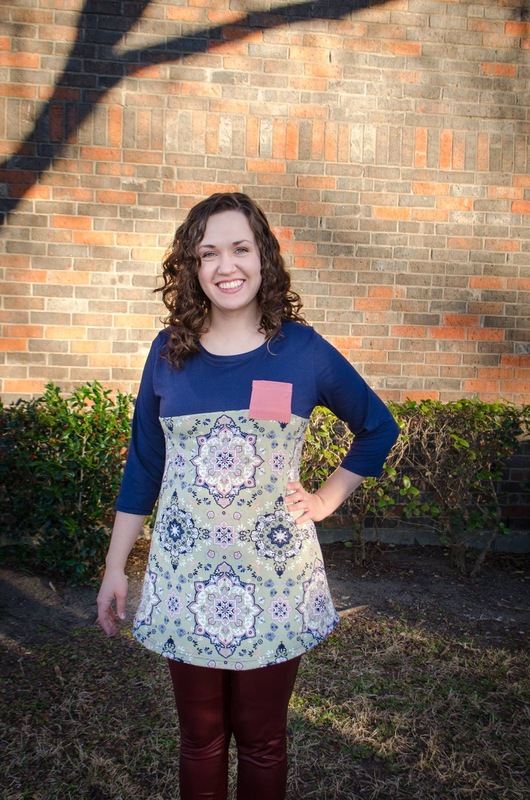 This pattern is destined to become a wardrobe staple! 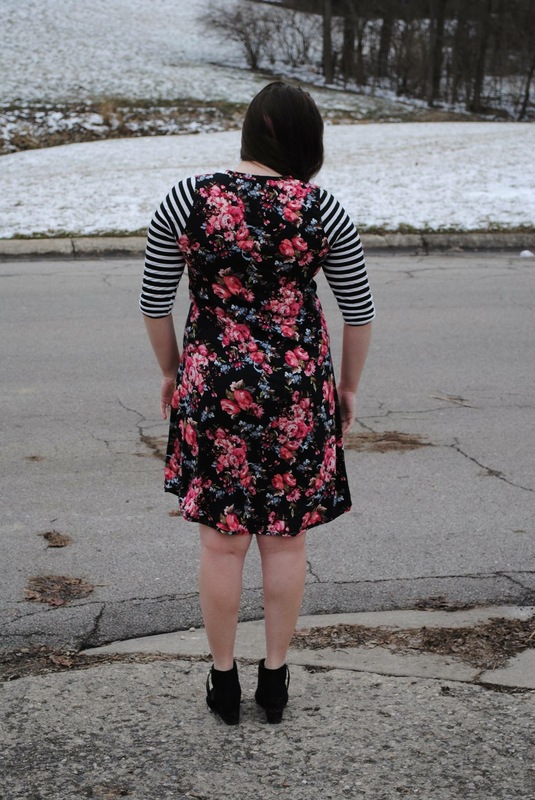 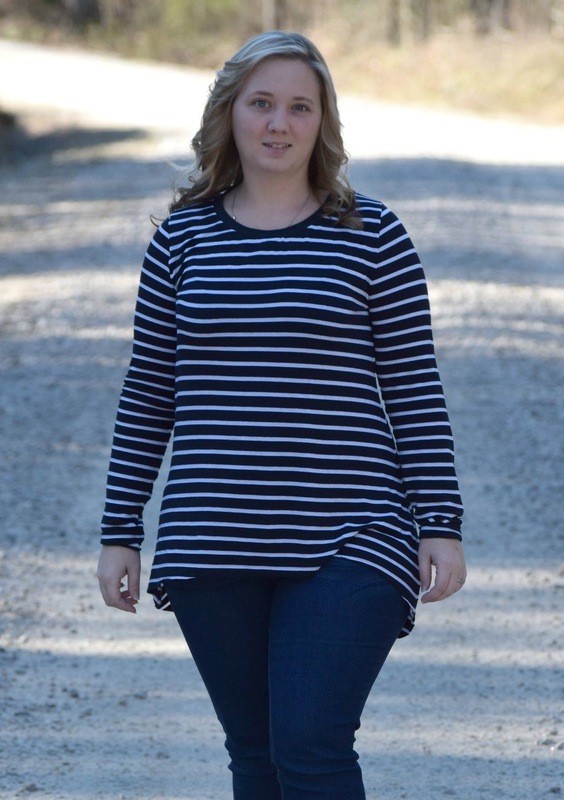 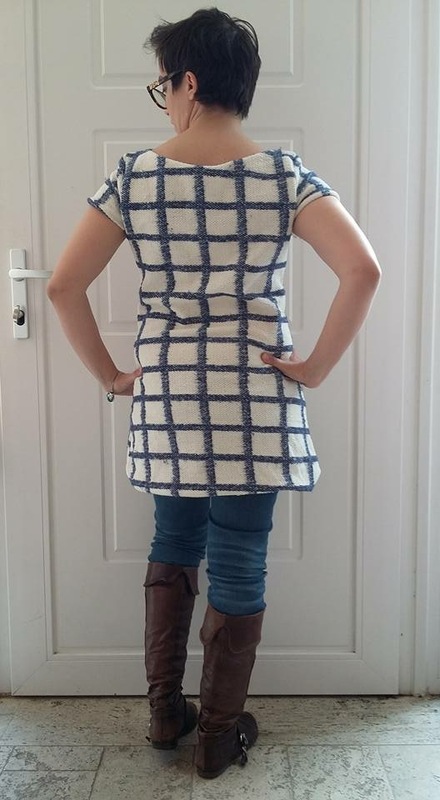 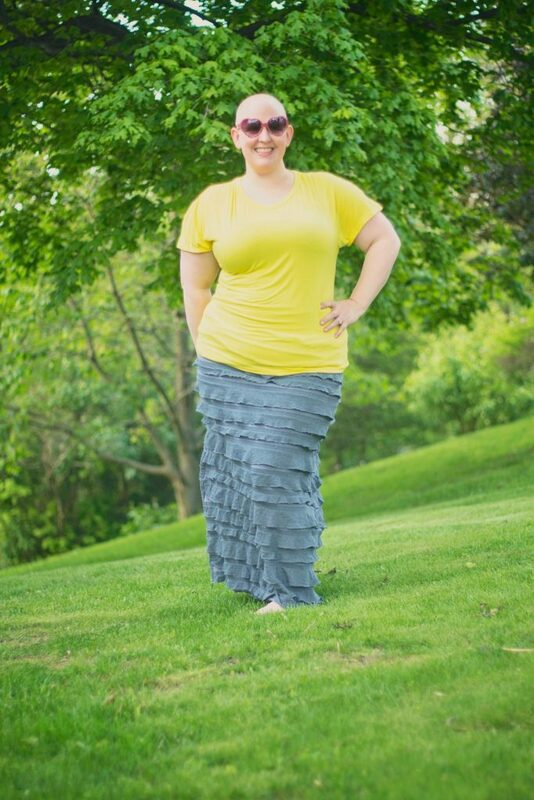 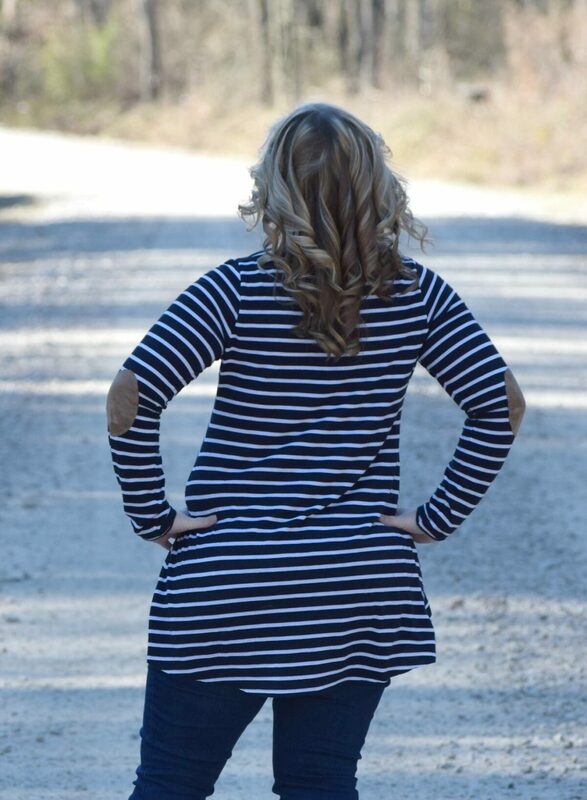 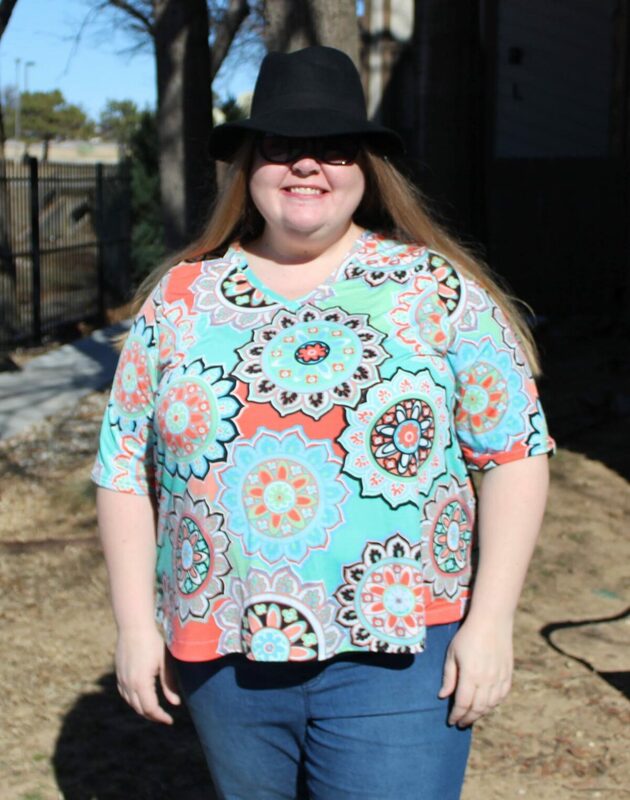 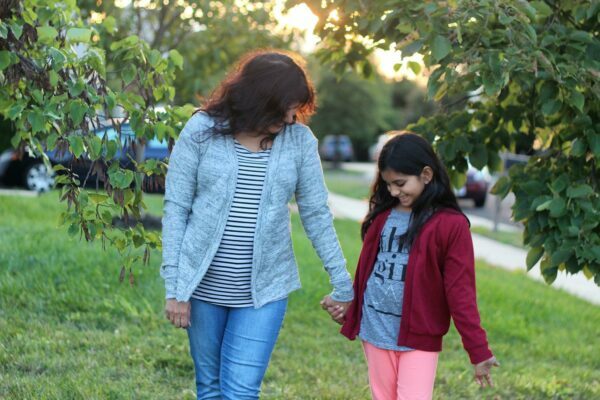 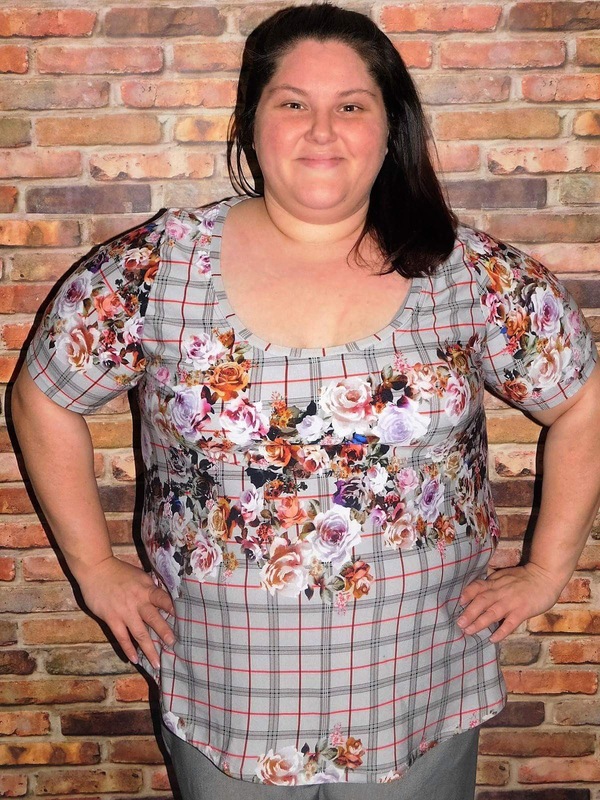 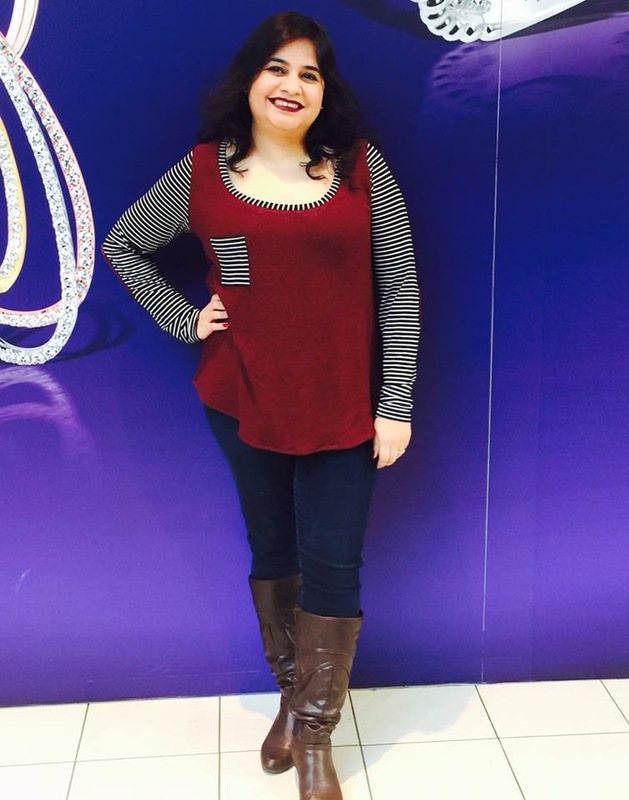 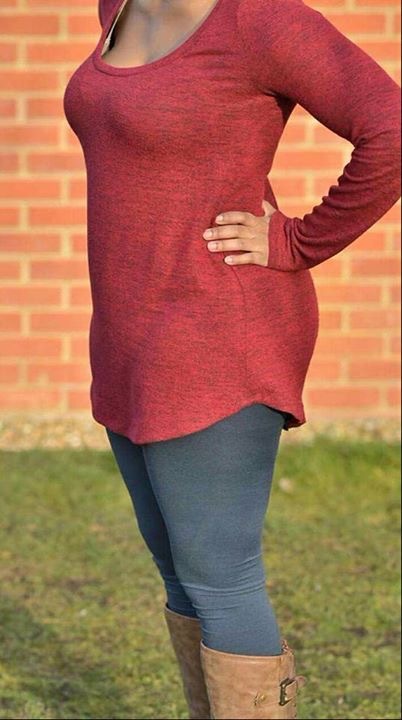 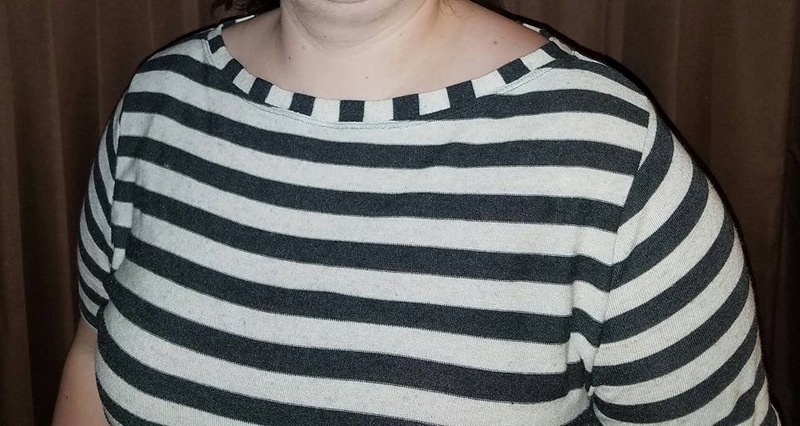 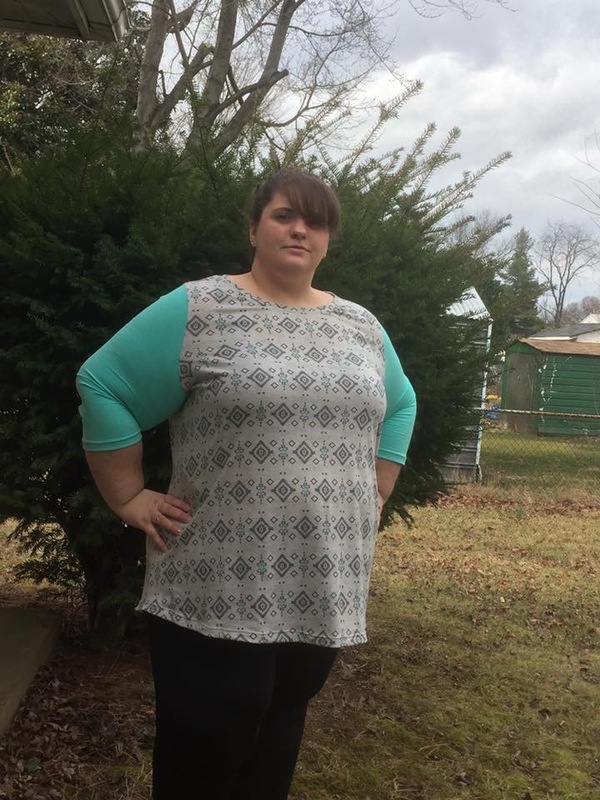 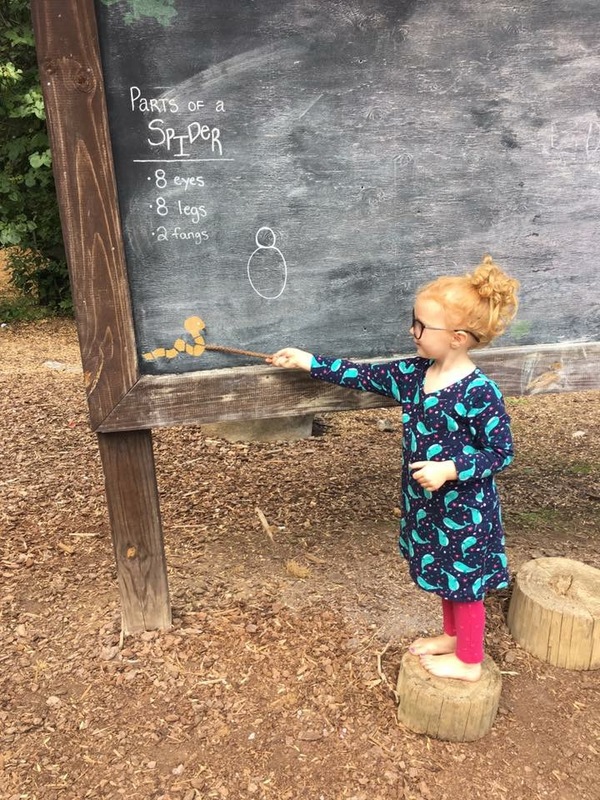 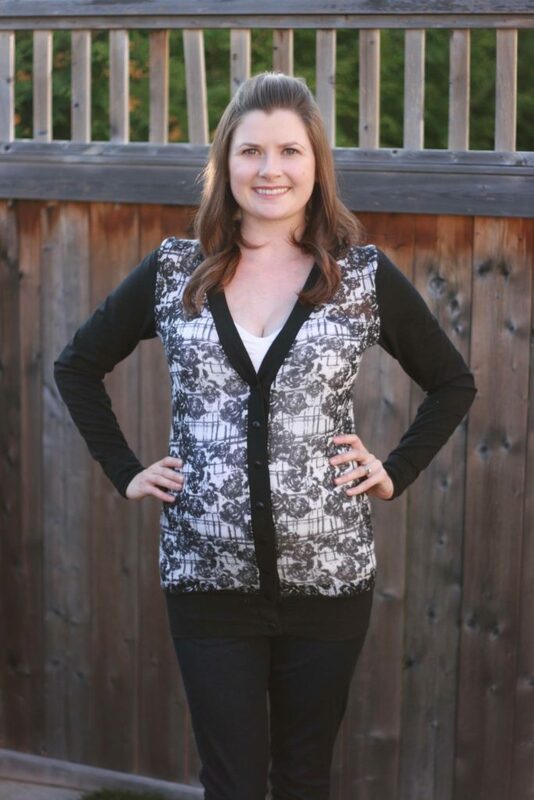 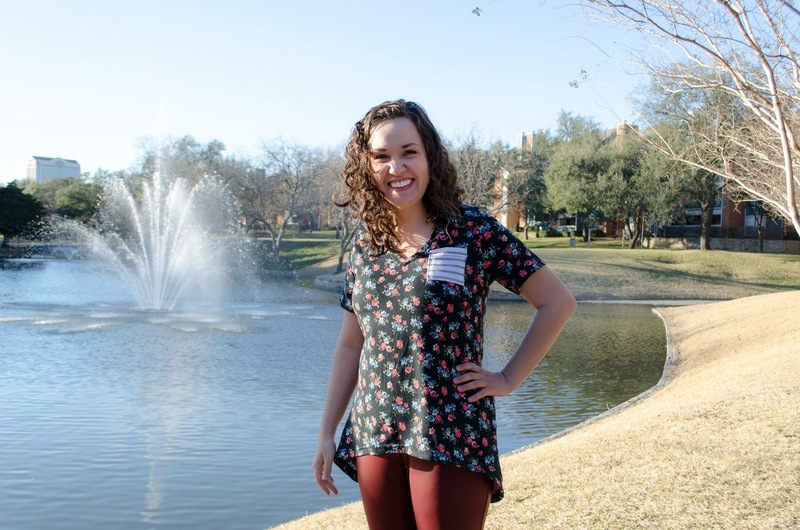 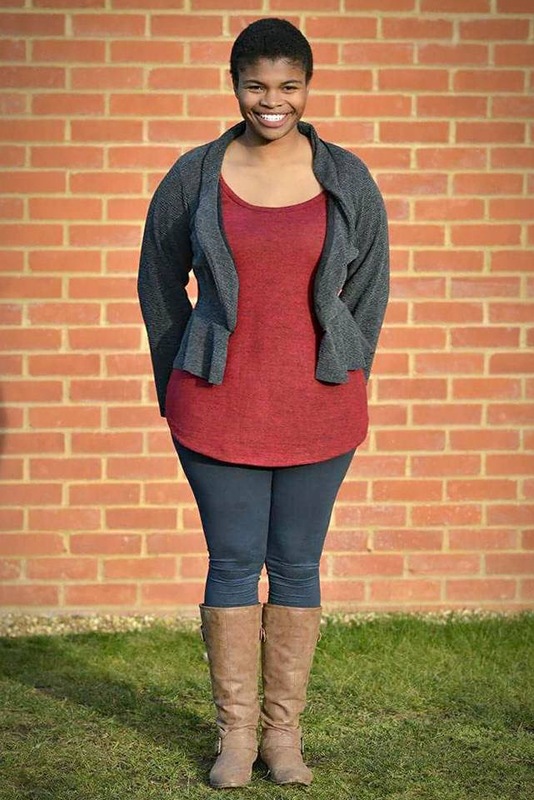 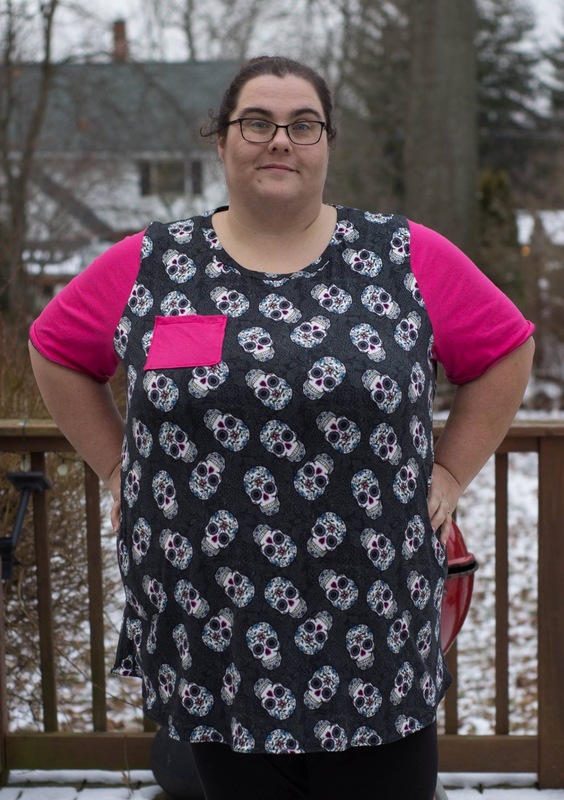 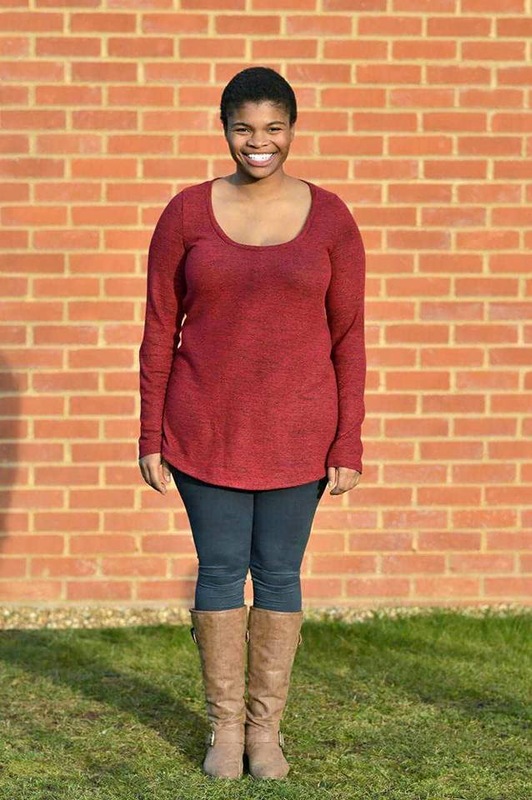 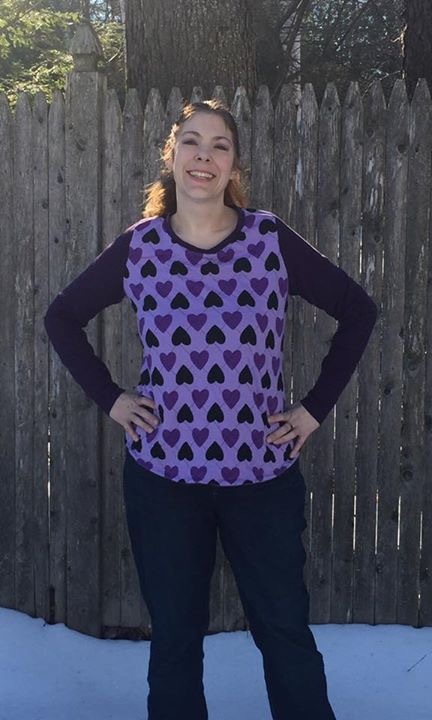 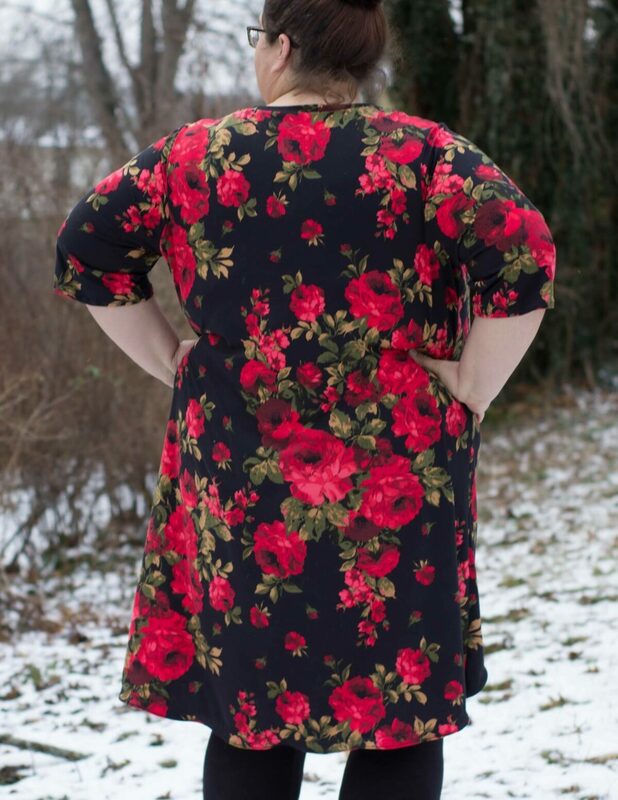 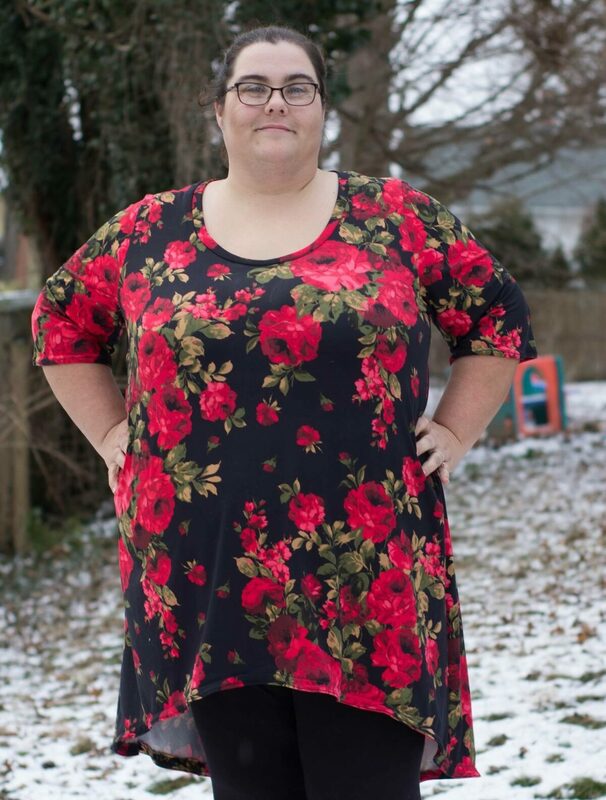 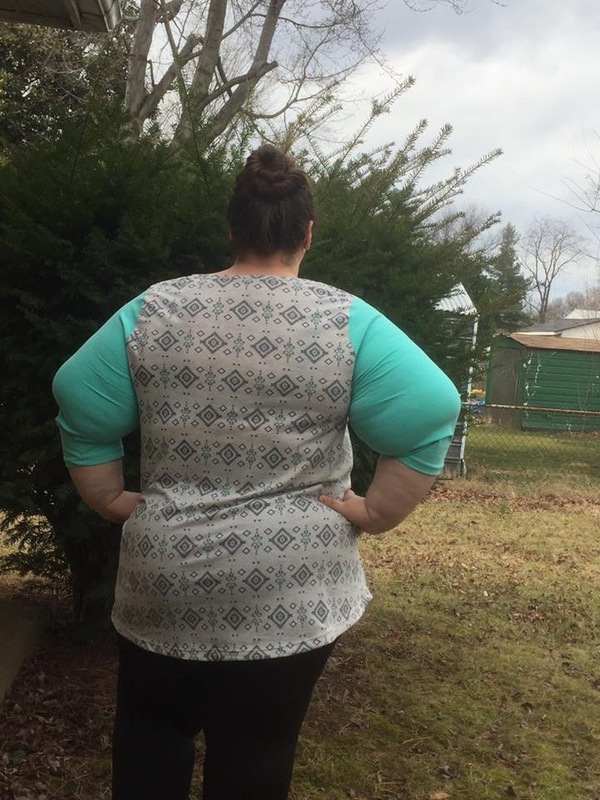 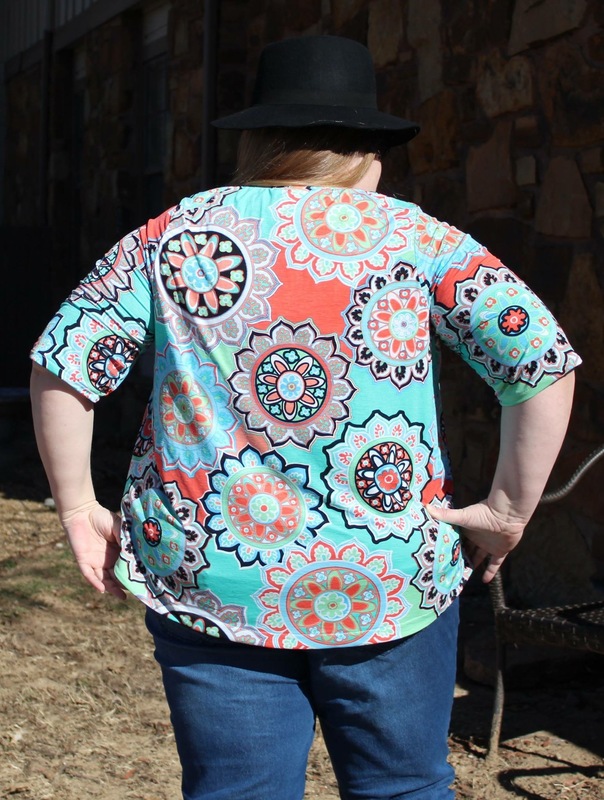 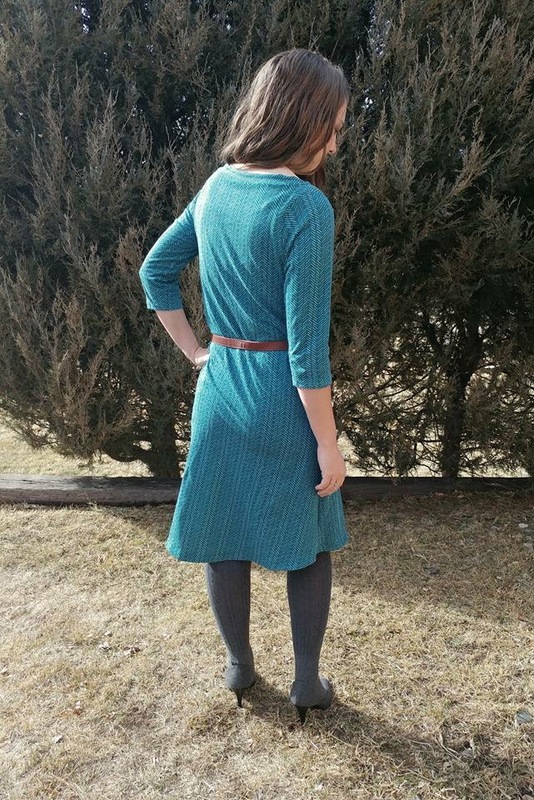 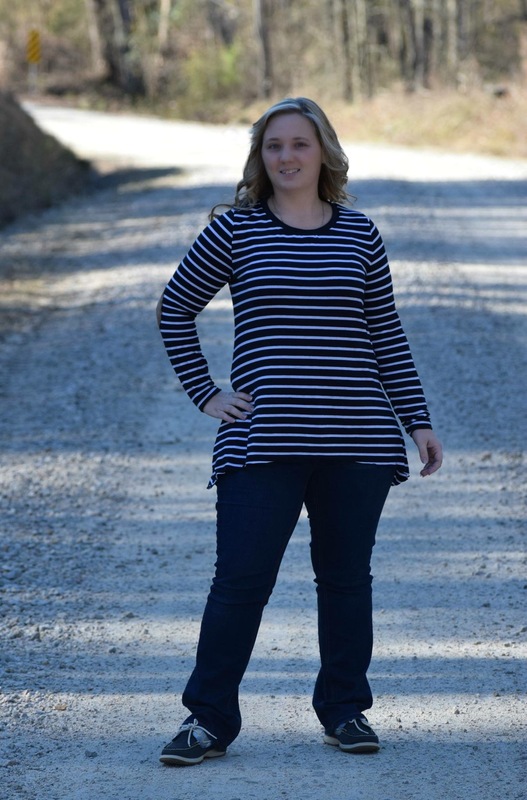 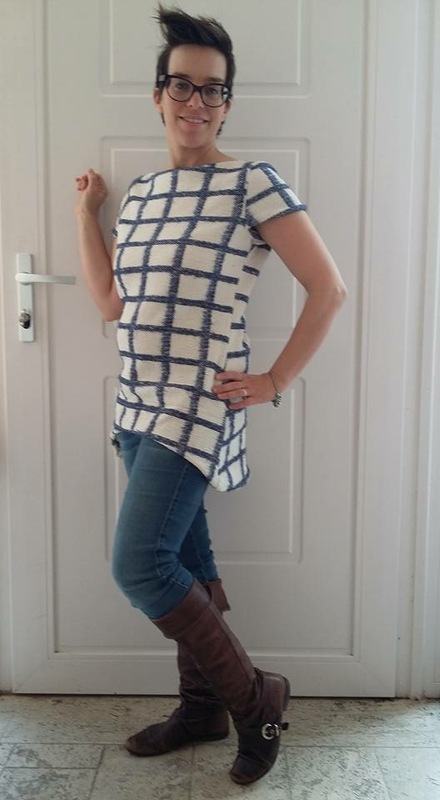 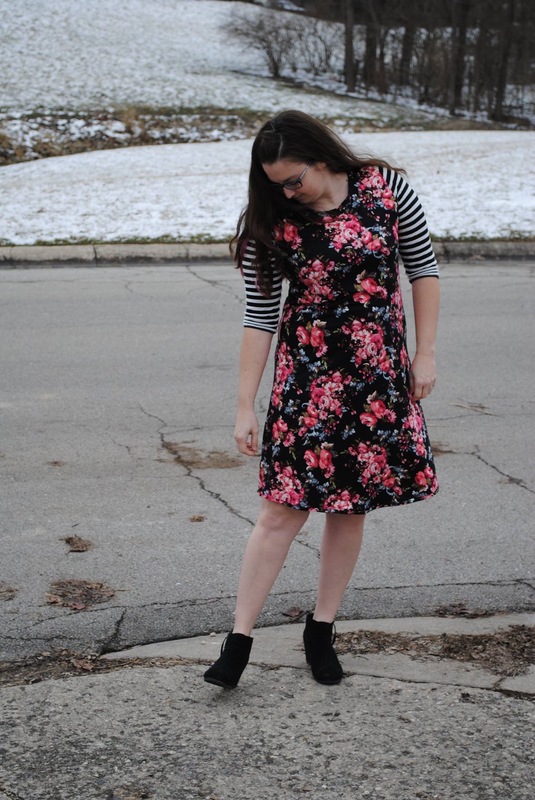 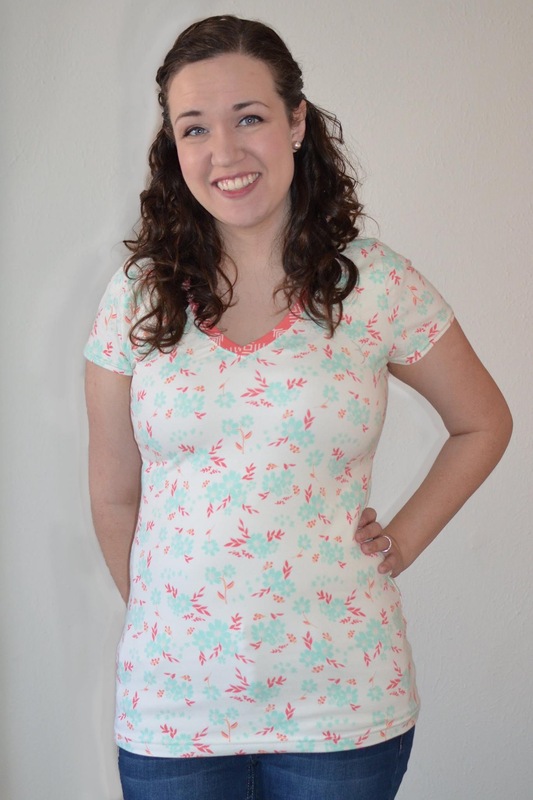 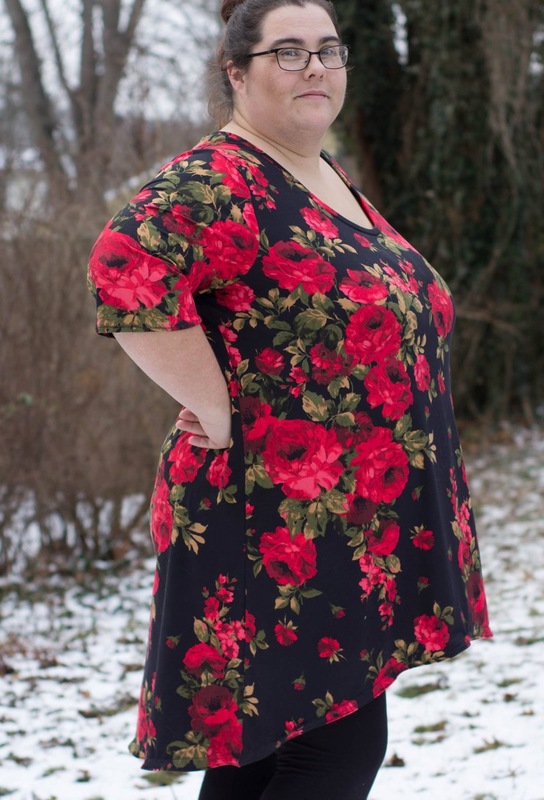 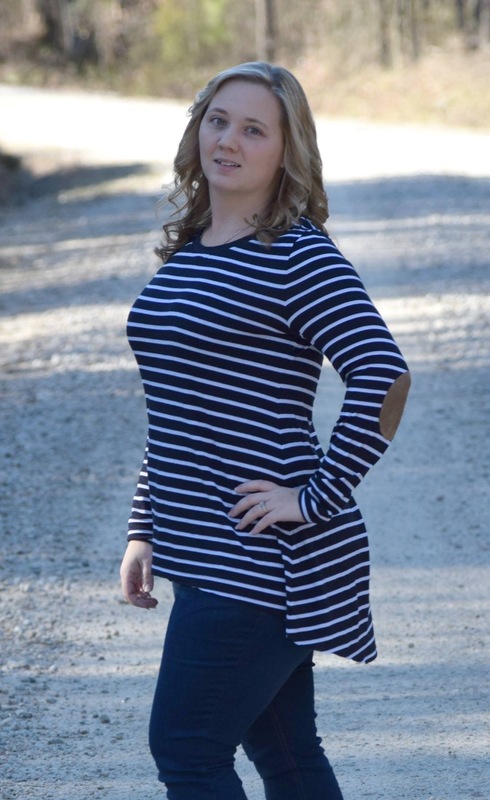 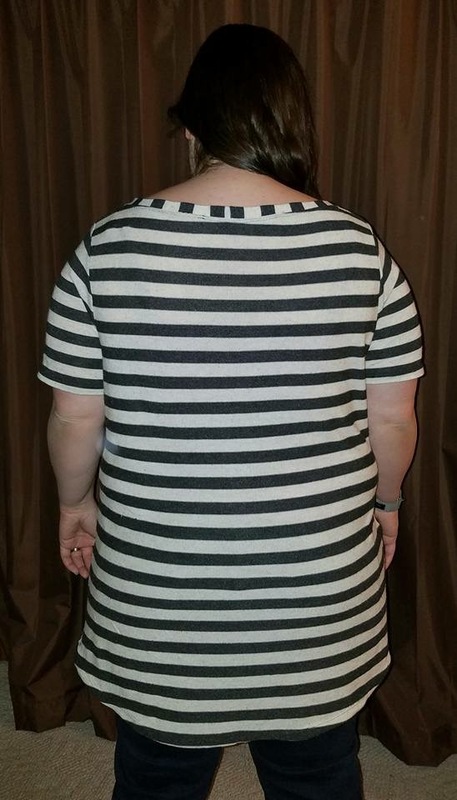 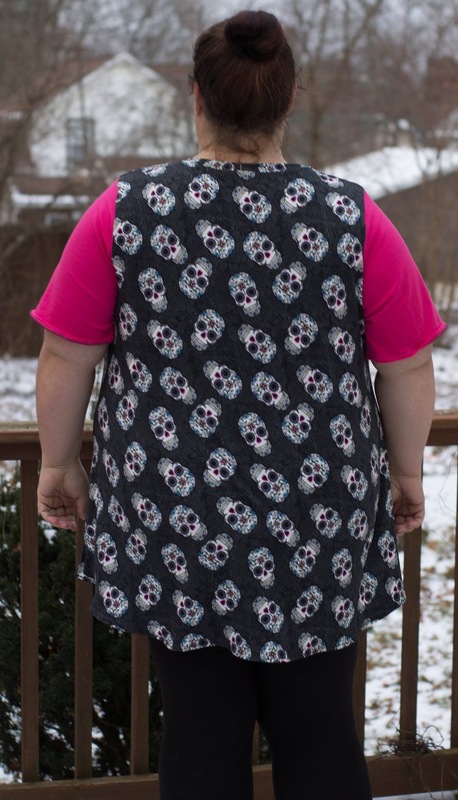 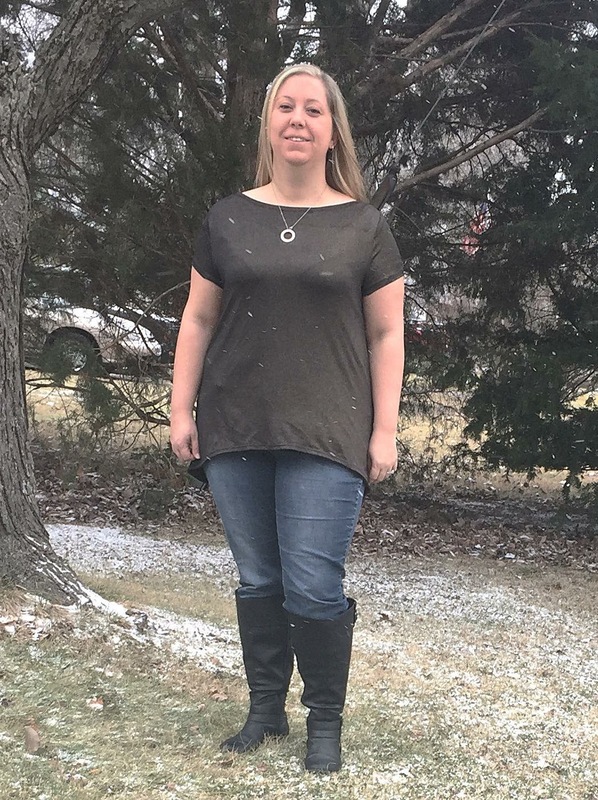 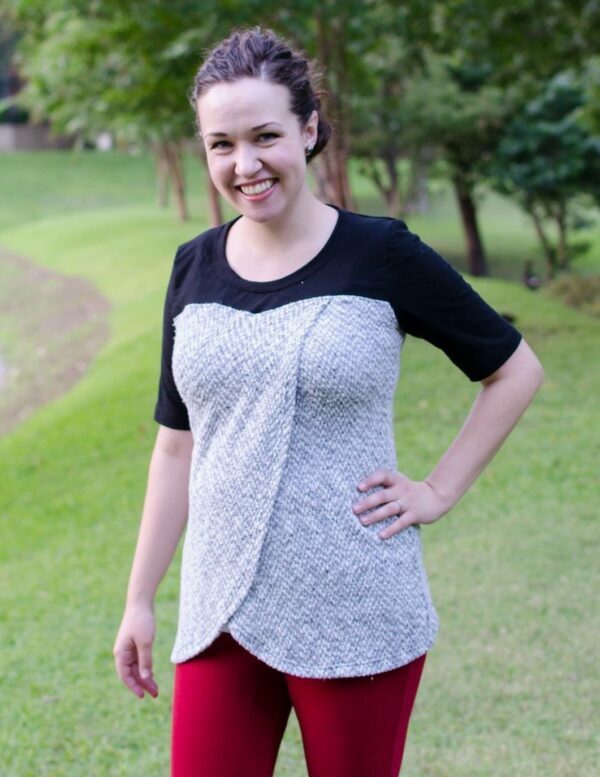 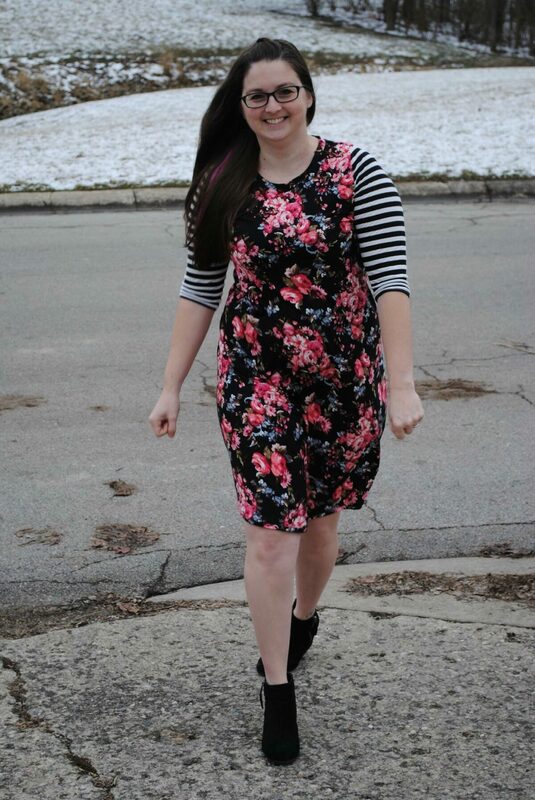 This pattern has a loose/easy fit that is flattering for all sizes. 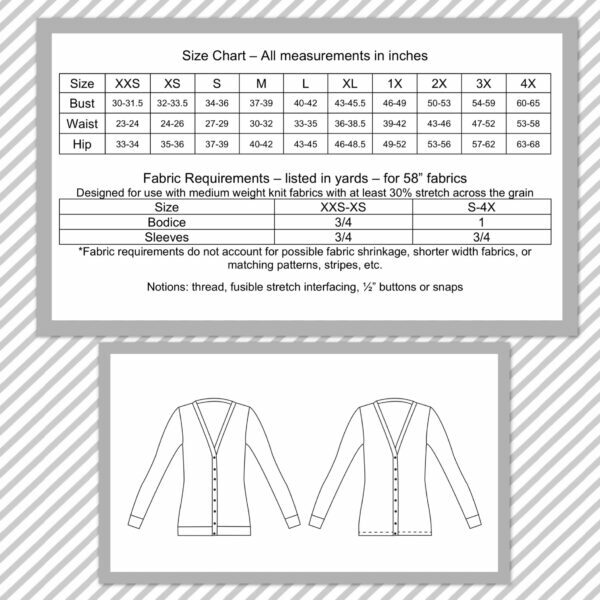 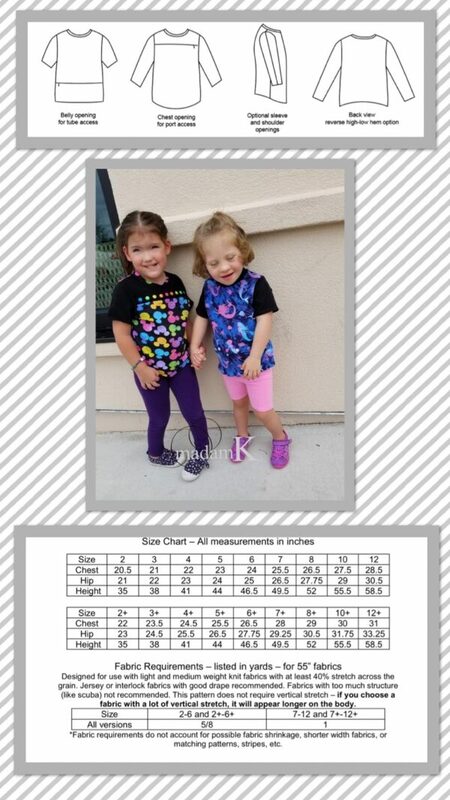 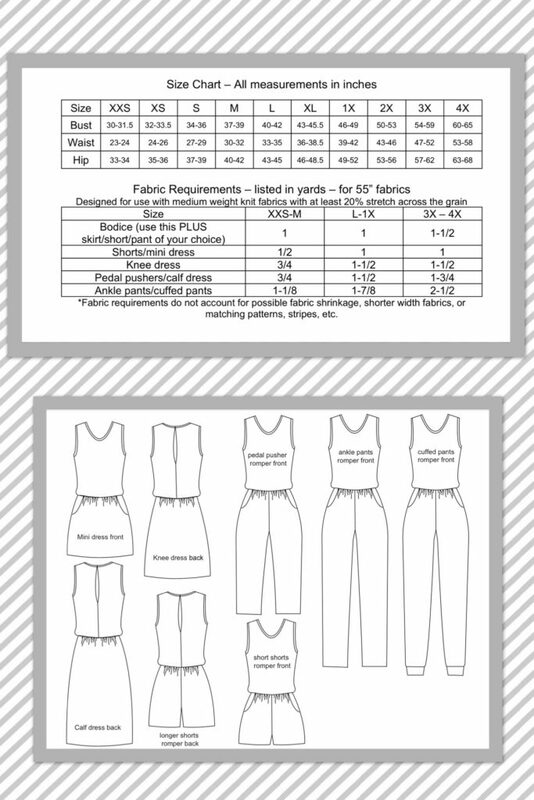 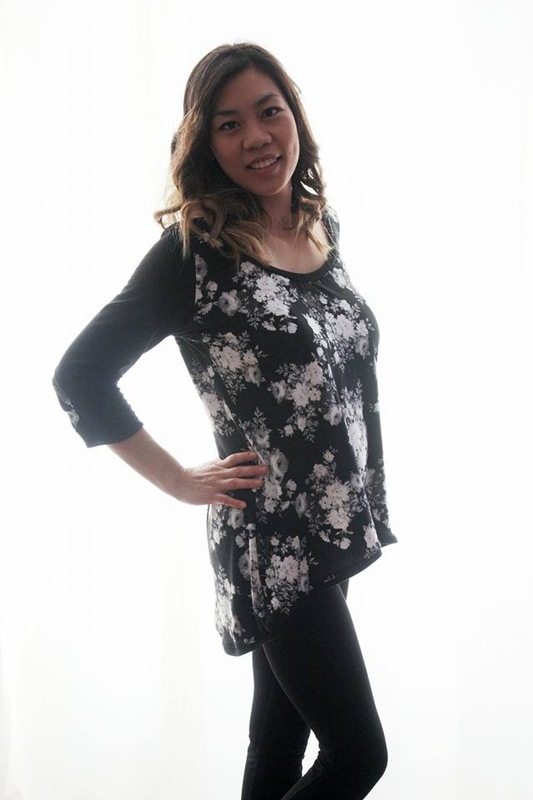 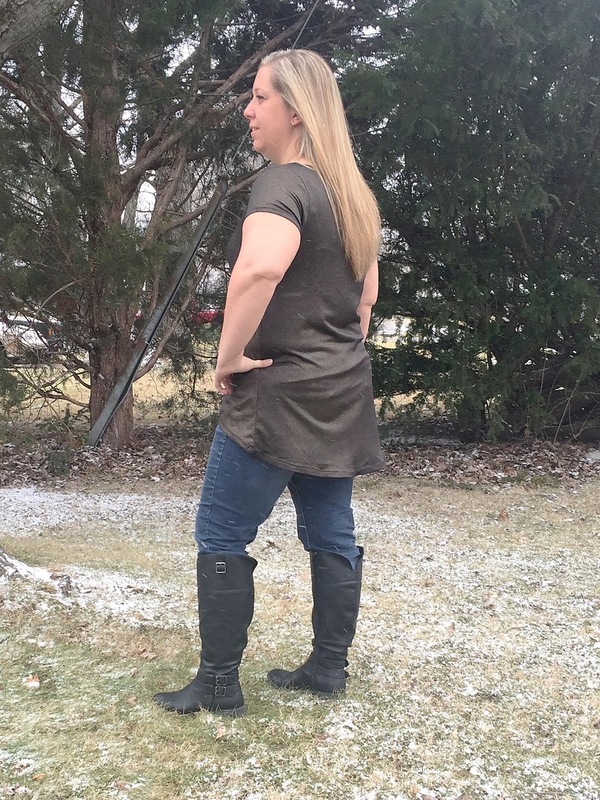 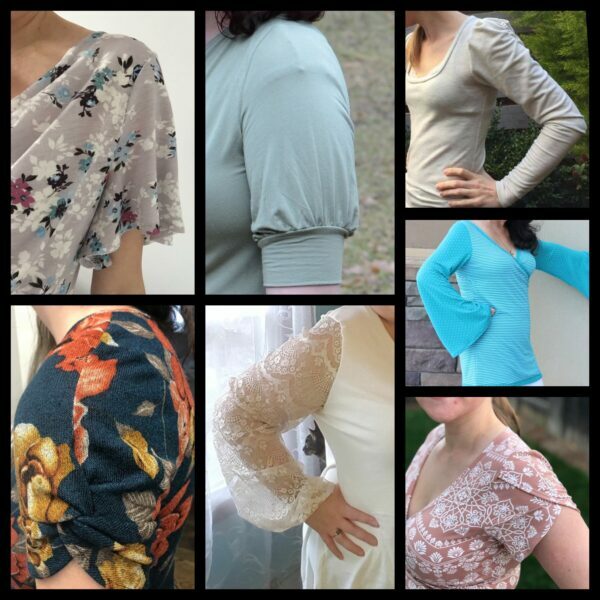 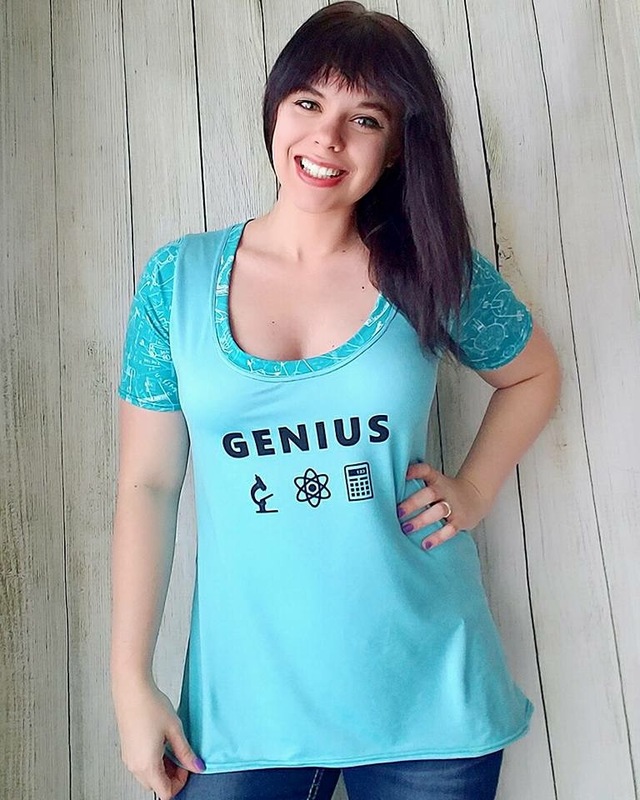 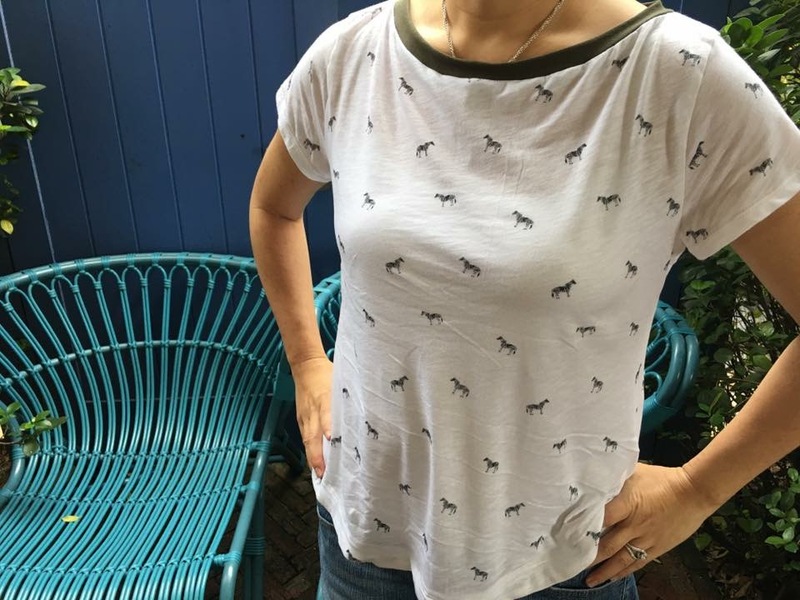 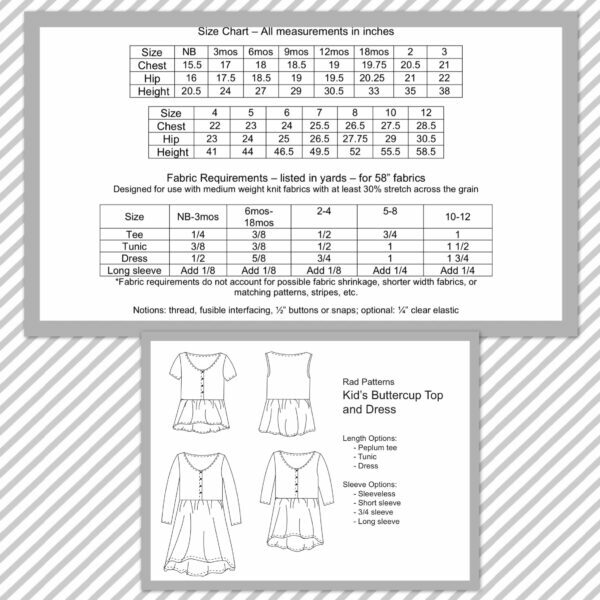 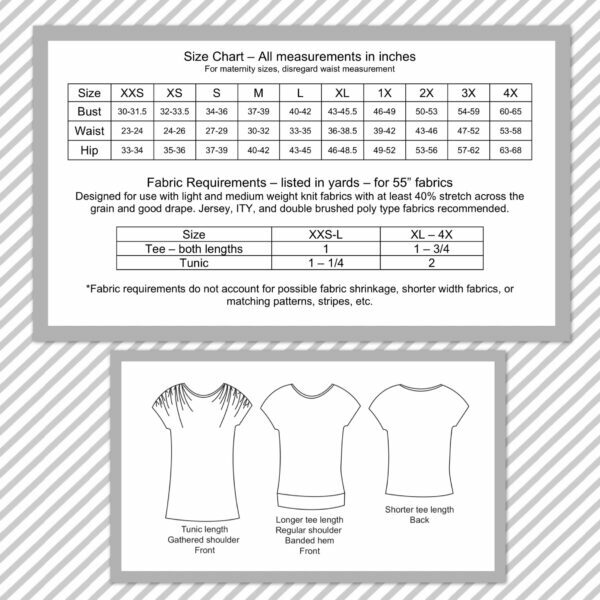 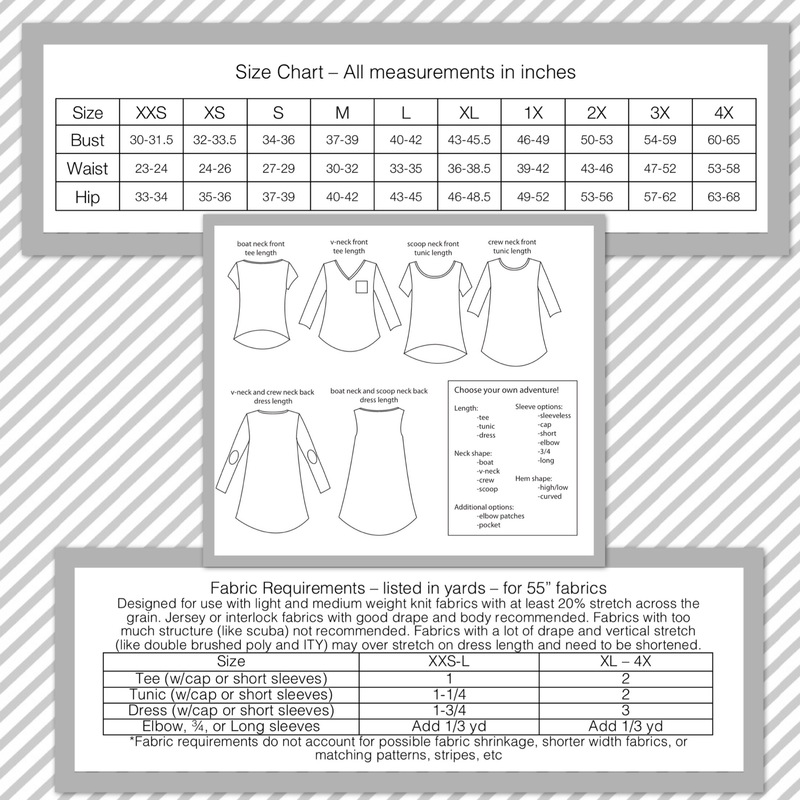 Featuring 5 sleeve lengths (cap, short, elbow, 3/4, and long) as well as a sleeveless option, 3 length options (tee, tunic, and dress), 4 neckline options (scoop, boat, crew, and v-neck), and a curved or high-low hem option, this pattern is exactly what you need to build up your wardrobe. 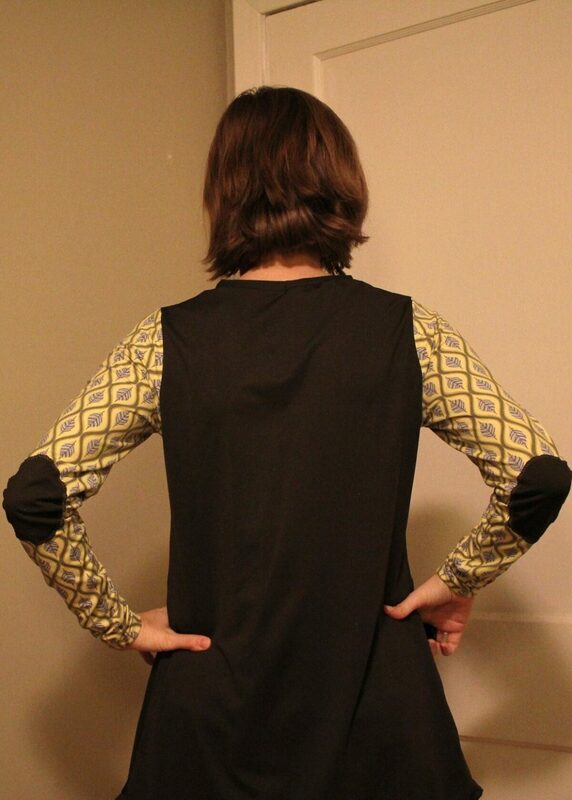 There are also optional elbow patches and chest pocket! 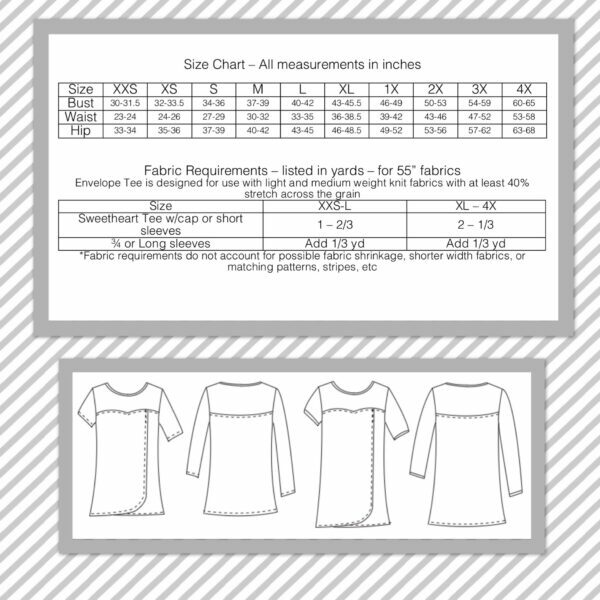 This pattern made for fabrics with at least 20% stretch across the grain. 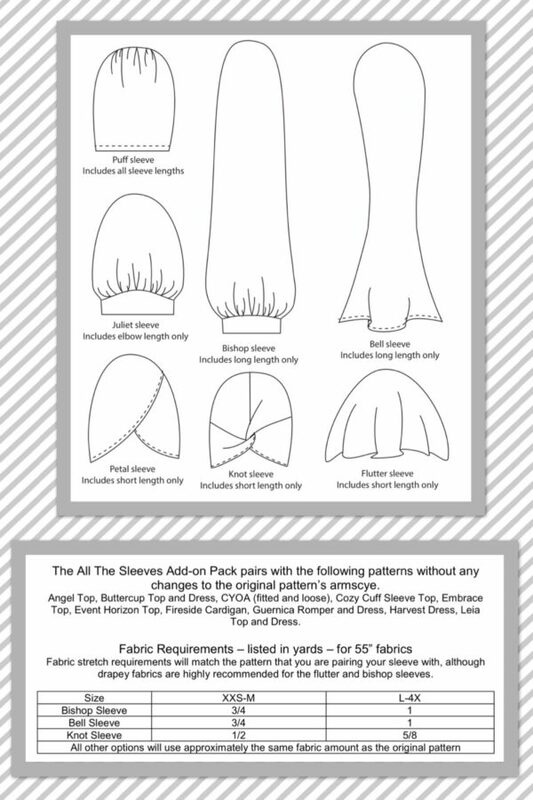 Perfect for beginning sewing level and above.